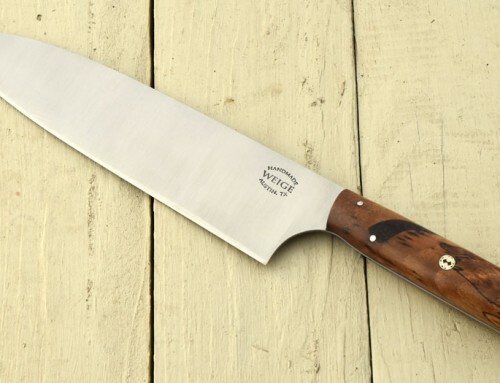 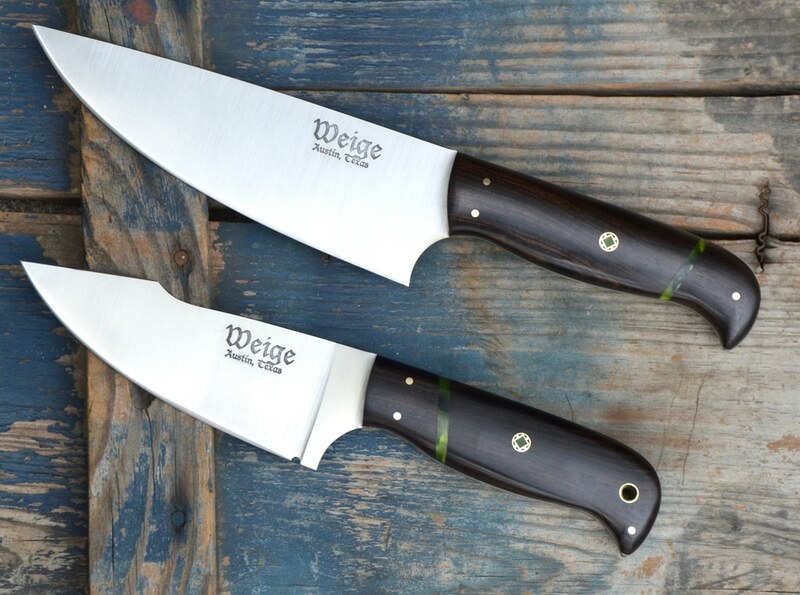 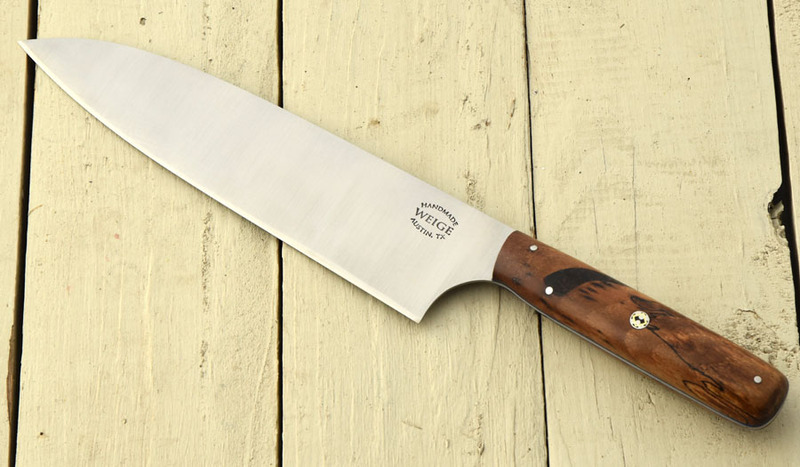 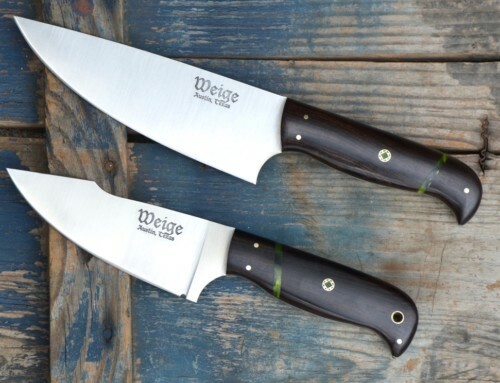 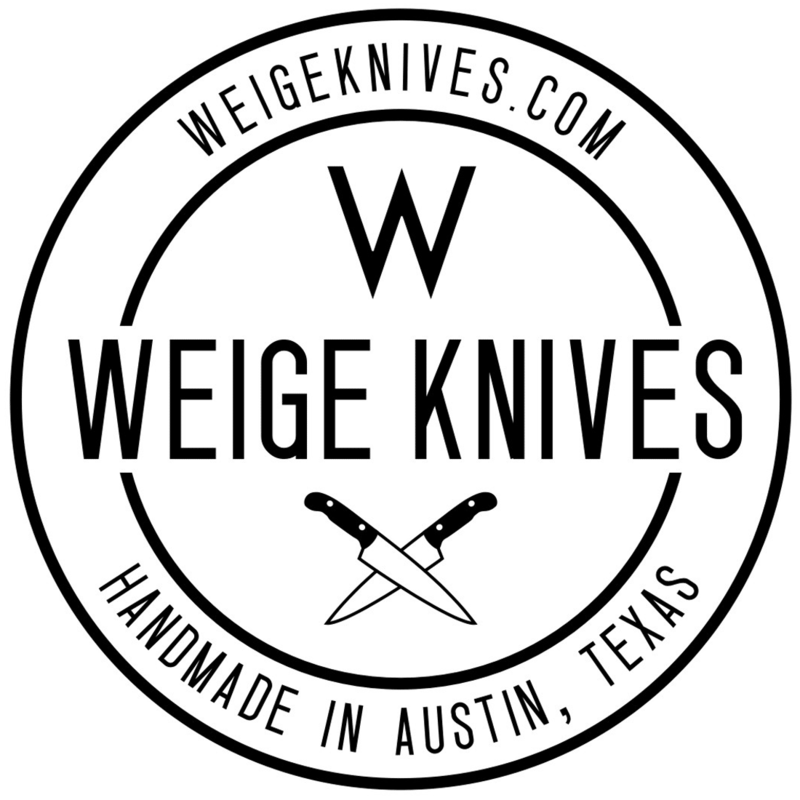 Weige Knives donates several knives a year to various causes in order to raise money for their particular need. 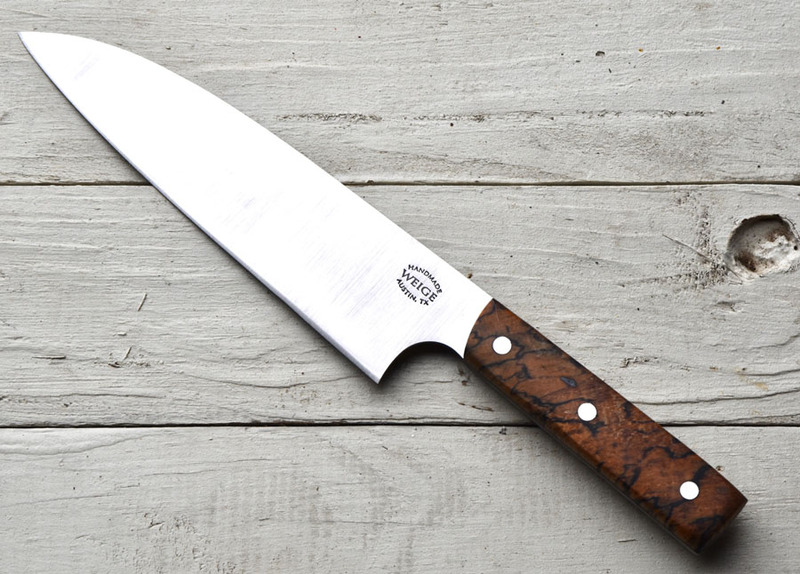 We wish we could donate a knife to everyone that asks us, but it’s simply not possible. 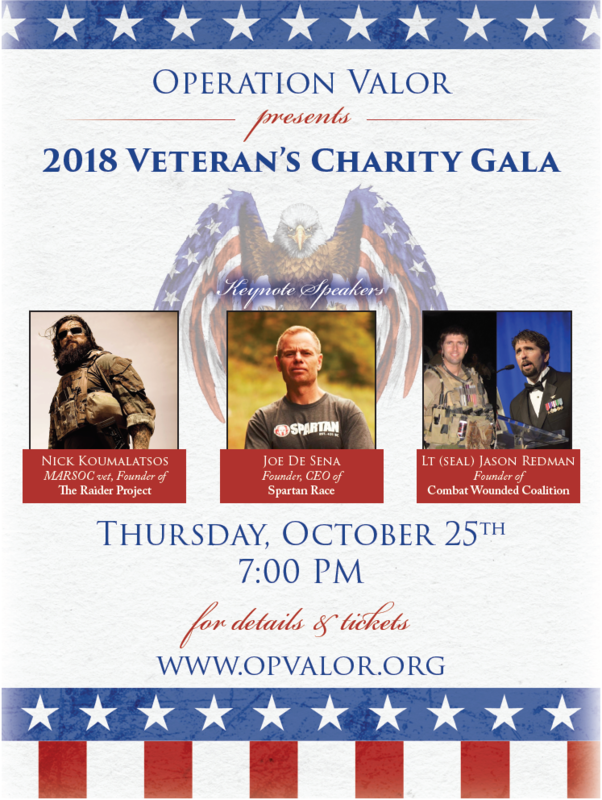 We receive donation requests more than once a month. 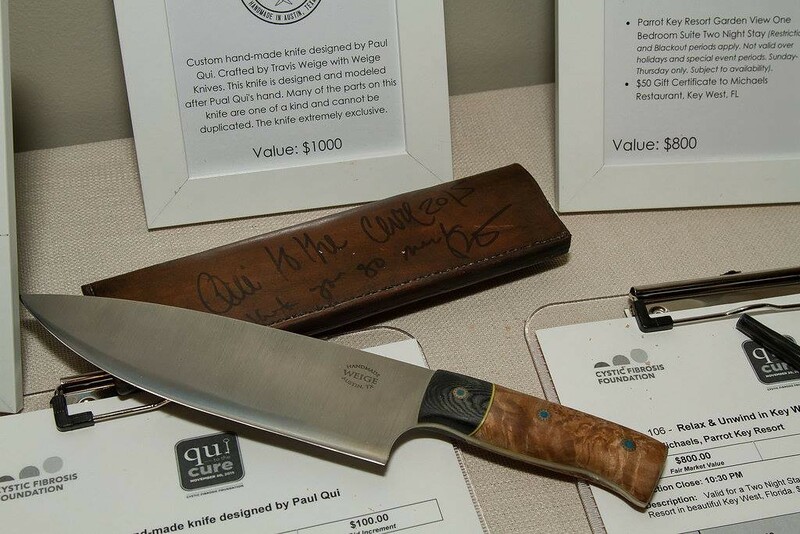 We recently donated a full length chef knife to the Juvenile Diabetes Research Foundation in Austin, TX. 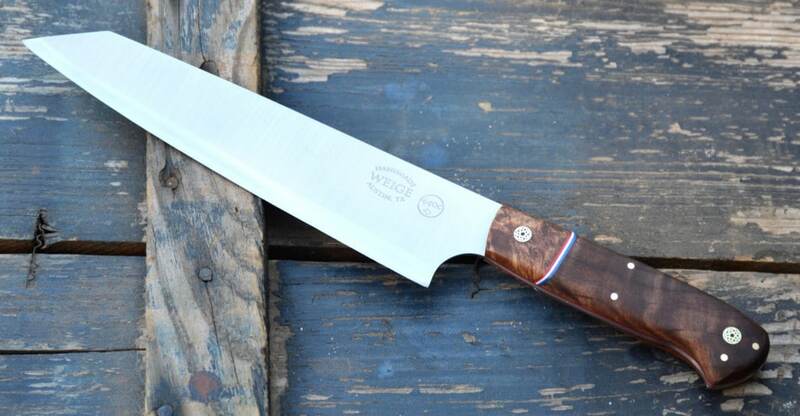 The knife will be auctioned off at the One Party event. 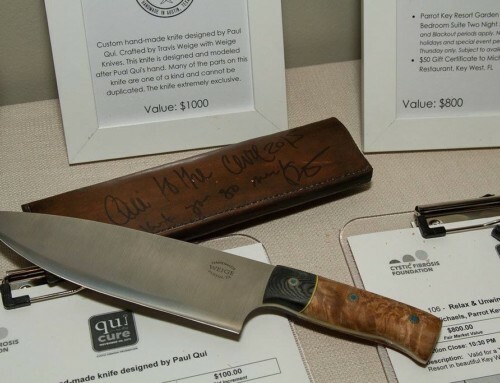 The OneParty Benefiting JDRF Friday, May 3, 2019 Ginormous Golf Day Lions Municipal Golf Course Tourney – Contests – Prizes – Lunch & more Epic Evening Austin American Statesman Dinner – Dancing – Auctions – Big Surprises It’s big fun with big heart: all funds raised go directly toward research to cure type 1 diabetes.